Whew!! You got that Notice of Intent form submitted (hopefully) to EPA on or before October 1. Now what? Grab a cold one, sit back, relax? Wishful thinking. Now the real fun begins. For those communities that have not already done so, stormwater outfalls from the MS4 area must be located, mapped and assigned a unique identification number. Then an inspection and condition assessment must be done for each outfall. If you were an MS4 community subject to the 2003 permit, you would have (or at least should have) completed this. However, you are not finished. Mapping completed pursuant to the 2003 MS4 permit must be updated with significantly more detail added per the 2017 MS4 permit. You have 2 years to complete the update. If you are a new MS4 community subject to the 2017 MS4 permit, you need to start this process and complete it within 3 years. 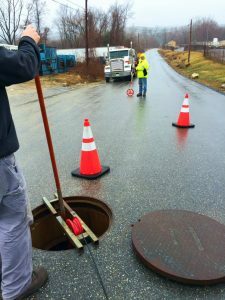 For all MS4s, the stormwater mapping must be updated annually; and catch basins, catchment areas, manholes, and other features must be added. You must also complete an outfall inventory and ranking. The ranking is based on potential for illicit discharges and sanitary sewer overflows. Are we having fun yet?? If flow is observed from any outfalls during dry weather, it will be necessary to conduct dry-weather sampling and testing of each outfall in which dry-weather flow was observed in order to determine if there are potentially illicit discharges in the outfall. 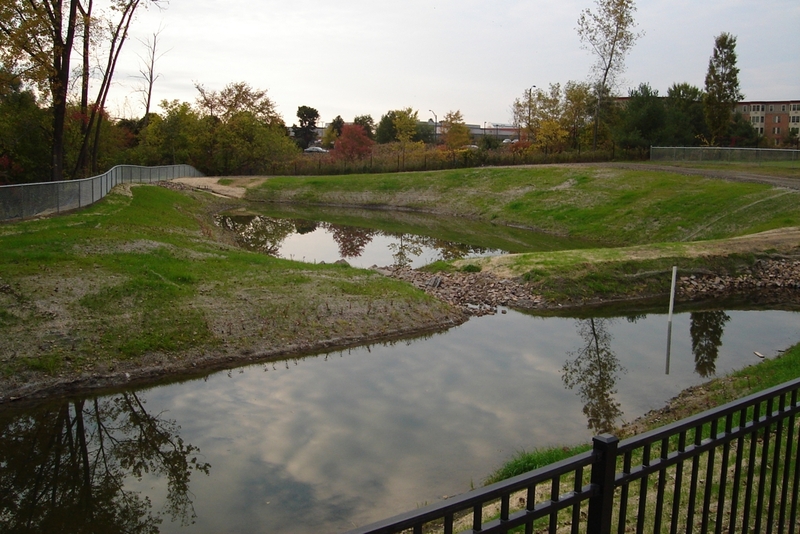 Outfalls must be ranked as “Problem”, “High-Priority”, “Low-Priority”, or “Excluded” based on known or suspected illicit discharges or sewer system overflows. This is all part of the required Illicit Discharge Detection and Elimination Program (IDDE). Did I mention you need to complete a written IDDE program within one year (by June 30, 2019)? A number of New Hampshire communities are specifically listed in the 2017 MS4 permit based on discharges to waters with an approved Total Maximum Daily Load (TMDL) and/or based on discharges to certain water quality limited (impaired) waters without an approved TMDL. Approved TMDLs include chlorides, bacteria or pathogens, and phosphorus. How is your Phosphorus Reduction Plan coming along? Impairments to waters without an approved TMDL include: nitrogen, phosphorus, bacteria or pathogens, chloride, total suspended solids, metals, and oil and grease. Did you know that leaf litter contributes phosphorus and nitrogen to stormwater runoff? How is your Chloride Reduction Plan coming along? The written Plan has to be completed within 1 year (on or before June 30, 2019). There are also specific requirements for public education and outreach as well as public participation including messages and outreach to target audiences. 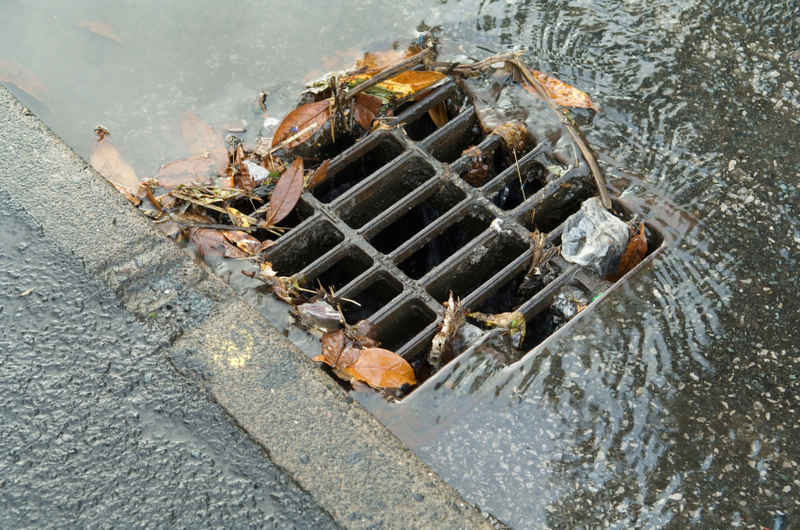 How are your stormwater regulations? MS4 communities need to update their stormwater regulations and ordinances (if you already have them) or develop and implement regulations for managing stormwater (if you do not have them). By the way, did I mention that all of the foregoing has to be addressed in your Stormwater Management Plan? The Hoyle, Tanner team of experts is available to assist you as needed with MS4 permit compliance. If you have questions, please contact me or Heidi Marshall for assistance.